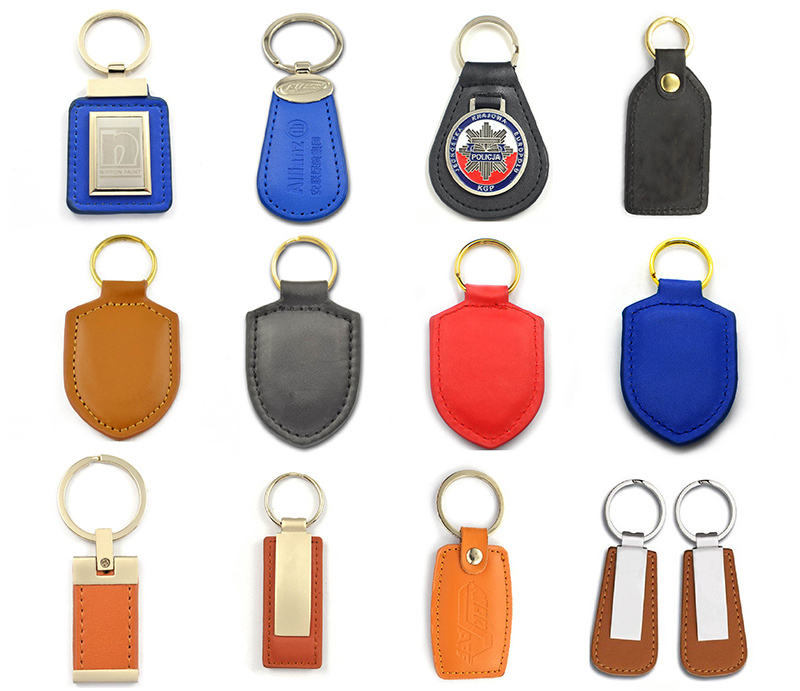 We are metal factory,free design your own car logo keychain heart leather with custom logo and provide good quality products with competive price. (3) We also can provide a monthly statement payment services. Others Samples charge as mould charge and freight for samples will be on buyer's expense. Printed leather keychain Shipping: by sea, by air,by DHL or by UPS or other express. 2.For bigger quantities, it can be shipped by air or sea. 3.We got very favorable price form express companies like DHL and UPS as well as good rate for air. 1. Gold supplier on alibaba. 3. 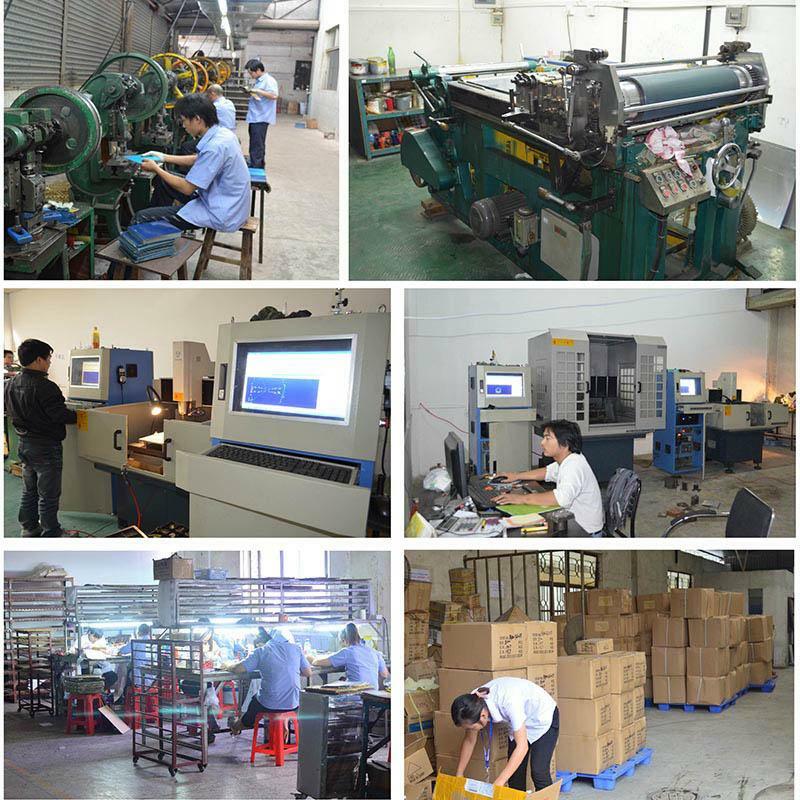 We have professional R&D staff, as well as workers with more than 10 years experience. 5. If the quality problem,remake or a full refund. 6.Free replacement if find out any short or defective goods within 90 days after shipment. 1.MOQ: For most of our products, we have no MOQ, and we can provide free samples as long as you are willing to afford the delivery charge. 2.Payment: We accept payment by T/T, Western Union. For high value orders, we also accept L/C payment. 3.Location: We are a factory located in Zhongshan China, an exporting major city. Only 2 hours' drive from Hong Kong or Guangzhou. 4.What we do: We make metal pins, badges, coins, medals, keychains, etc. ; as well as lanyards, carabiners, ID card holders, reflective tags, silicone wristbands, bandanas, PVC items, etc..
5.Lead time: For sample making, it takes only 4 to 10 days depending on the design; for mass production, it takes only less than 14 days for quantity under 5,000pcs (medium size). 6.Delivery: We enjoy very competitive price for DHL door to door, and our FOB charge is also one of the lowest in southern China. 7.Response: A 20 people team stand by more than 14 hours a day and your mail will be responded within an hour. 8.Innovation: A 4 people designing team has established since 2011, and now we have already cooperated with BMW, AUDI, Volkswagen, T-Mobile and more Global 500s companies. 9. Price: only professional manufacturers can provide a good cost-effective products. 1.Zhongshan Artigifts Premium Metal & Plastic Co., Ltd. is a professional manufacturer of all kinds of gifts & crafts. integrating development and production together. 2.Our main products include key chains, Lanyard, lapel pins, badges, emblems, brooches, name tags, plaques, medals, coins, , trophies, souvenirs, cuff links, tie bars, bottle openers, mobile phone straps, rings, bookmarks, bracelets, necklaces, photo frames and luggage tags in both metal and soft PVC materials. 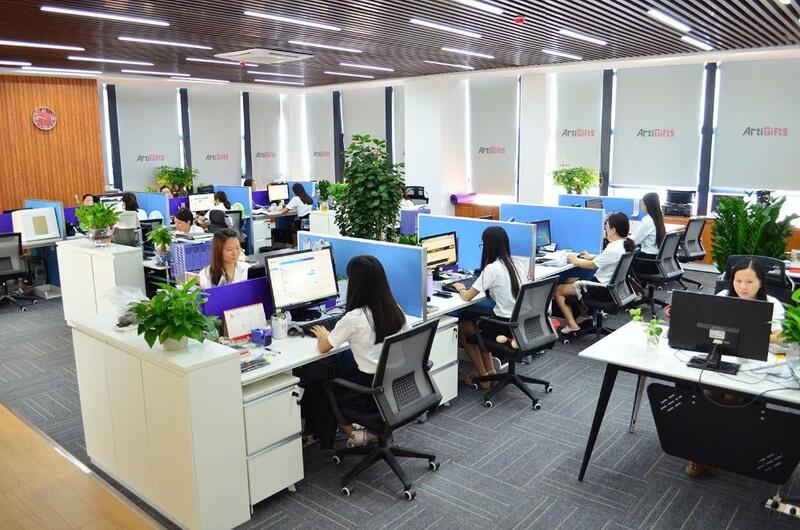 3.Our company was established in 2007,and we have over 9 years' valuable experience in this field. 4.We have no MOQ limited, and only have 5-7 days for sample lead time, normally 14-18days for the qty under 10000pcs; Also we have art / devoloping department and open 100designs every month. 1. Q: Can I get Keychain Heart Leather samples? 2. Q: Do you have a catalogue? A: Yes we do have a catalog. Don’t hesitate to contact us to ask us to send you one. But remember that Artigifts is specialized in providing customized keychains. Another option is to visit us during one of our exhibition Shows. 3. Q: What guarantee do I have that assures me I will get my order from you since I have to pay in advance? What happens if the Keychain Heart Leather you shipped are wrong or poorly made? A: Artigifts has been in business since 2007. 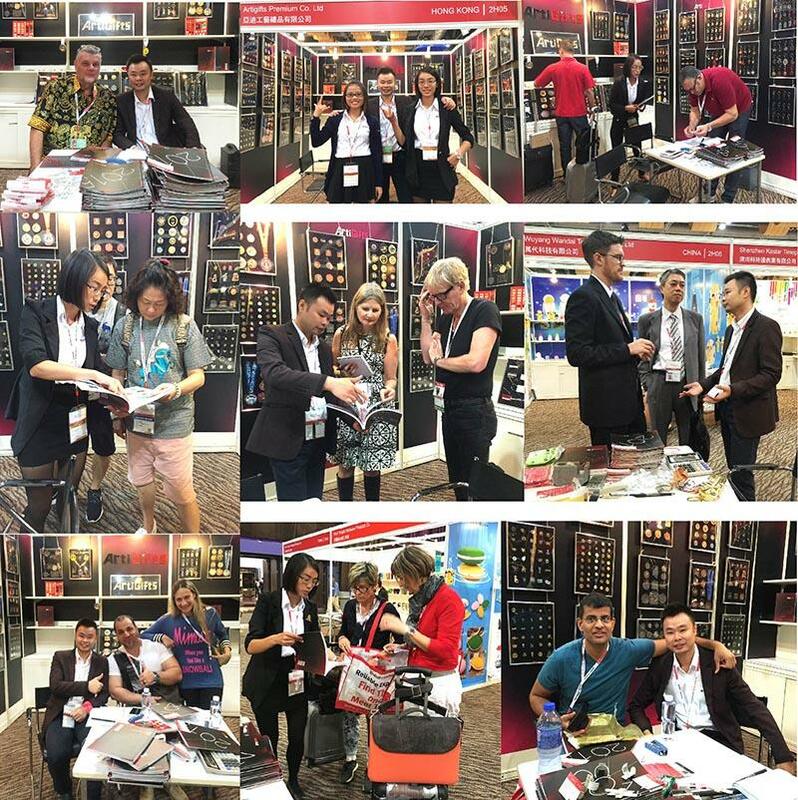 We do not only believe that our job consists in making good keychains but also building strong and long-term relationship with our customers. Our reputation among customers and their satisfaction are the main reasons for our success. Furthermore, whenever a customer makes an order, we can make approval samples on request. It is also in our own interest to get approval from the customer first before starting production. This is how we can afford a "Full After-Sales Service". If the Keychain Heart Leather does not meet your strict requirements, we can provide either immediate refund or immediate remakes at no extra cost to you. We have set up this model in order to set customers in a position of confidence and reliability. 4. Q: How can I get a tracking number of my order that has been shipped? A: Whenever your order is shipped, a shipping advise will be sent to you the same day with all the information concerning this shipment as well as the tracking number. 5. Q: You are factory or trading company? A: We are keychains factory direct sales. We need more detail as follow, This will allow us to give you an accurate quotation. • how many colors you need? • Email your artwork (ai, eps, jpeg, png or pdf) with minimum 300 dpi resolution for good clarity. 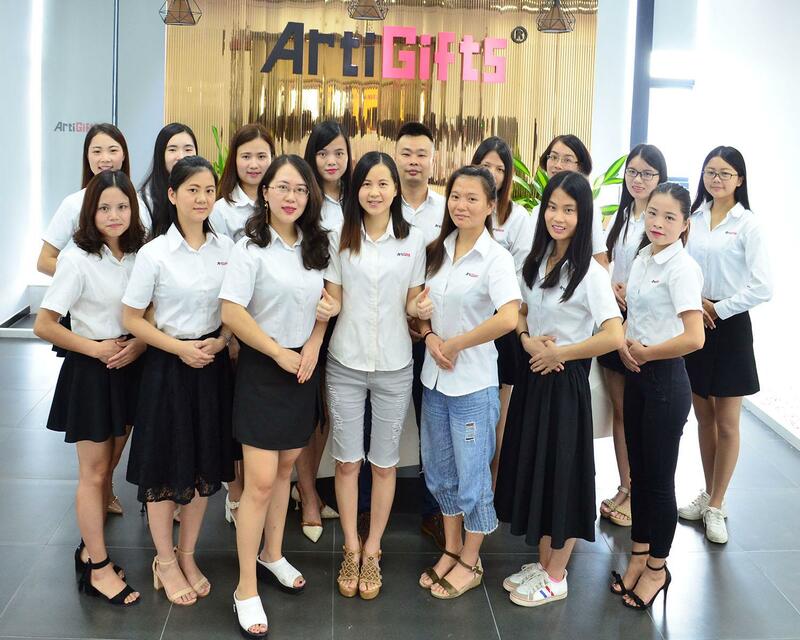 Artigifts Keychain Office address: 5F 36# Road 2nd TongLe Street Dongsheng Town Zhongshan City Guangdong Province China.